Property is being sold AS-IS. Seller to complete no repairs. - Due to condition/debris please find attached a hold harmless agreement for showing parties. 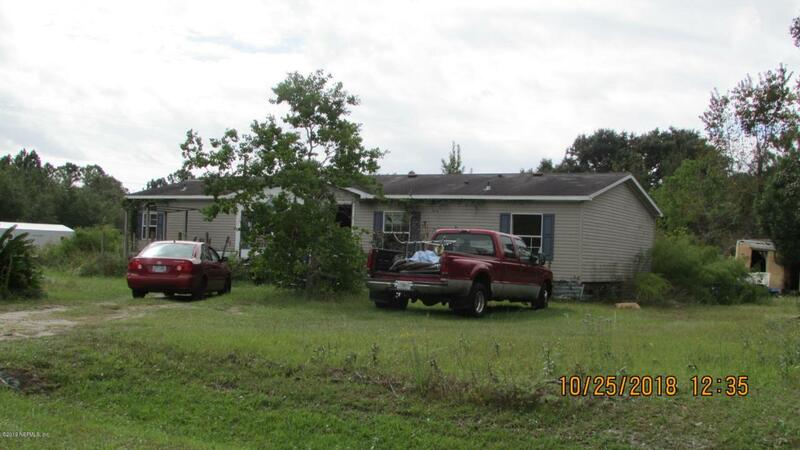 No offer will be accepted until property has been marketed for minimum of 5 days on MLS.